Our Advisory Council is comprised of academicians, journalists, lawyers, political analysts and experts in each subject of our publication. Members advice us on a monthly basis via e-mail, phone, or in-person about how to improve our reporting standards and reported contents. They communicate actively with the EIC to give IR INSIDER professional guidance. Once or twice a semester, each member will offer a group Q&A session, where he/she will share valuable insider acumen with our writers and editors. 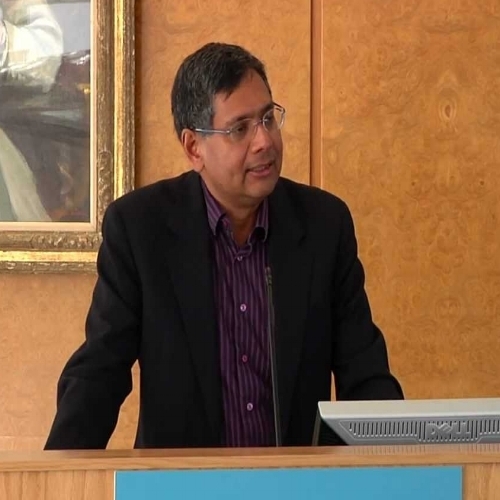 Professor Satyanath is the Director of the Undergraduate Program of International Relations at NYU. He holds a Ph.D. in Political Science from Columbia University, M.Phil. in Political Science from Columbia University, M.A .in Political Science from Columbia University, M.B.A. in Finance and Economics from Northwestern University, and B.A. (Honors) in Economics from Delhi University. His areas of research include: International Relations, Political Economy, and Comparative Politics. Emily Mitchell-Marell has been the undergraduate academic advisor in the Politics and International Relations department at NYU since 2008. Emily is so happy to be on the advisory board for the IR insider and is here to support students in their vision and goals! Hasani Gittens is a senior news editor for NBC News Digital. He has been in the role for over four years, helming NBCNews.com through a whirlwind era of news that included historic terror attacks, devastating hurricanes, missing planes, a slew of legendary obituaries and a certain presidential election. Gittens started his career in professional (read: paid, poorly) journalism at “The New York Post” in 2001 – just a week before the September 11th attacks. He worked his way up from copy kid to Brooklyn bureau reporter to re-write man to night metro editor before moving across the street to 30 Rock, where he held various editorial positions with NBC News and WNBC, with a brief stop at “The Daily” – the Rupert Murdoch dream iPad-only newspaper – for its entire brilliant but brief two-year lifespan. 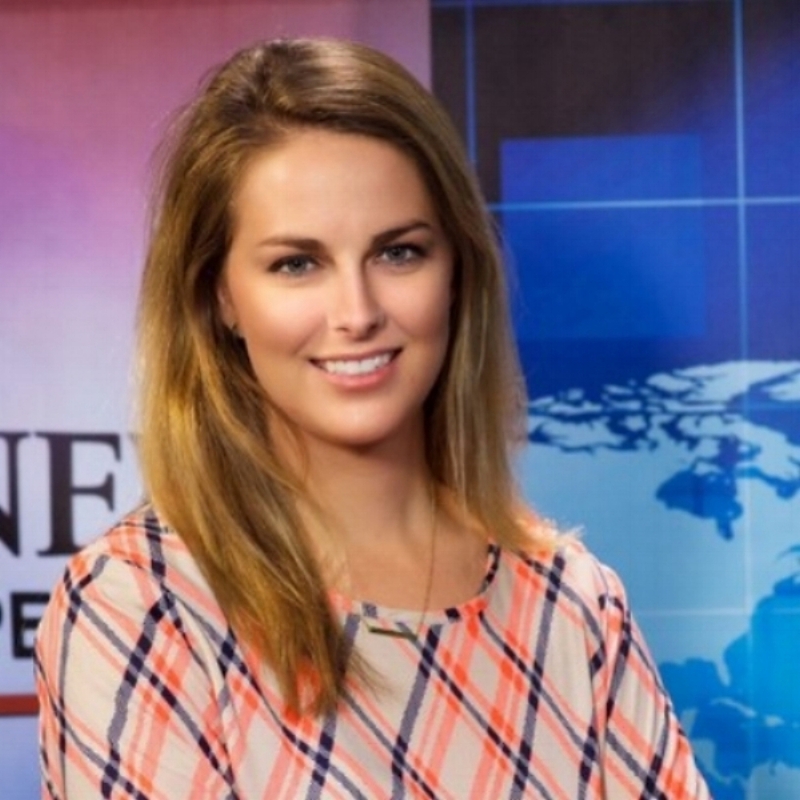 Anna Brand is the special assignment & planning editor at NBC News Digital. She coordinates special event coverage for nbcnews.com across TV and digital platforms, manages the team's news calendar, assigns and edits enterprise stories featuring data visualization, and facilitates collaborations with other news or nonprofit organizations. She graduated from the S.I. Newhouse School of Public Communications and worked at print magazines at Conde Nast and Hearst Communications before moving over to the digital space in 2011 as a homepage editor and reporter for Aol & The Huffington Post Media Group and The Daily Beast. She has worked in various roles at 30 Rock over the past four years, including politics editor during the 2016 Election. Barani Krishnan has been a writer and editor for print, wire and digital services since 1988, with extensive experience in energy markets coverage, and most recently involved with content marketing for Analytics and other Big Data. A veteran of international news agencies, he was Deputy Bureau Chief at AFP in Malaysia in 1995 before moving to Reuters, where he largely reported and edited stories on the commodities markets for 21 years. He has since served at Group SJR, a creative agency in midtown New York that develops content strategy and thought leadership for digital and financial innovation leaders. A native of Malaysia, Barani is a Physical Sciences graduate of Methodist Malaysia. He lives in Secaucus, New Jersey with his wife and two children. Adam Kelsey works for ABC News in Washington, D.C. where he covers government and politics for ABCNews.com. He previously worked as a freelance journalist, and a high school social studies teacher through Teach for America in Atlanta. Adam holds a master's in journalism from Columbia University and a bachelor's in political science from The George Washington University. Greg is Executive Director of the Committee for Human Rights in North Korea (HRNK) in Washington, D.C. At HRNK, he has directed the publication of 24 reports and books and leads public, media, and international organization outreach to highlight North Korean human rights abuses. 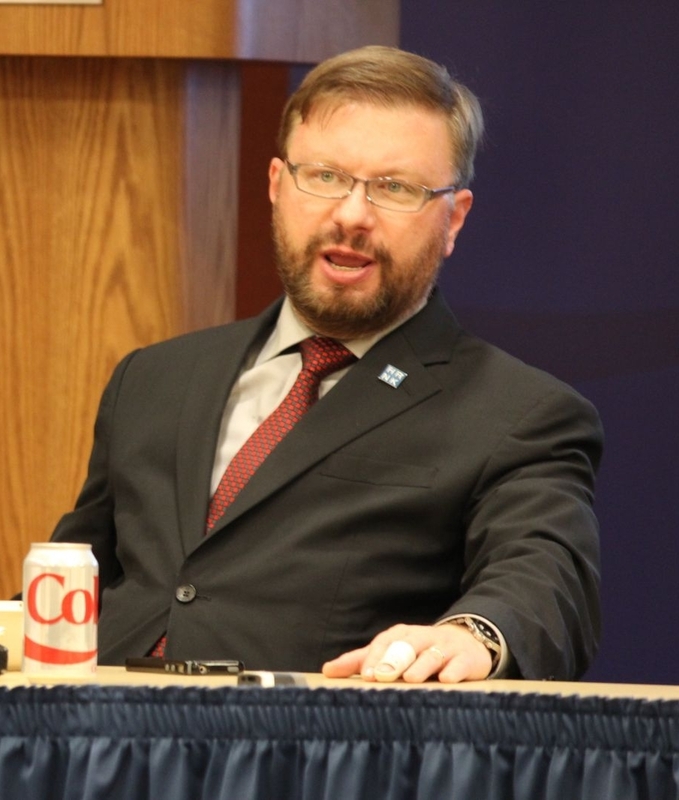 A seasoned lecturer and media commentator on North Korean human rights, political security and economic issues on the Korean peninsula, Scarlatoiu has appeared as an expert witness at several Congressional hearings on North Korean human rights. Prior to HRNK, he was with Korea Economic Institute (KEI) in Washington, D.C. Scarlatoiu has worked with the International Labor Organization’s Department for the Activity of Multinational Enterprises (ILO-MULTI) in Geneva, Switzerland. A visiting professor at Hankuk University of Foreign Studies (HUFS) in Seoul, Scarlatoiu teaches and coordinates the Korean peninsula and Japan class at the State Department’s Foreign Service Institute (FSI). He holds a Master of Arts in Law and Diplomacy (MALD) from the Fletcher School, Tufts University; and an MA and BA from Seoul National University, Department of International Relations. Elizabeth McLaughlin is a digital journalist for ABC News, covering the military and foreign policy from the Pentagon. Prior to that assignment, she did a mix of reporting, producing, and research for ABC’s television, digital, and social media platforms as part of a unit led by Chief Global Affairs Correspondent and “This Week” Co-Anchor, Martha Raddatz. During the 2016 election, Elizabeth worked on Raddatz’s editorial teams for ABC’s Republican and Democratic primary debates in New Hampshire, as well as the 2016 Presidential Town Hall Debate in St. Louis. Elizabeth graduated with a BA in Communication Studies and minor in writing from the University of Michigan. Veronica Stracqualursi is a digital production assistant covering politics for ABC News in Washington, D.C. Veronica has been with ABC News for three years and in that time has covered the Trump administration, the Obama administration, Congress, the 2016 and the 2014 mid-term elections. Previously, she worked for Western Mass News in Springfield, Mass. and for WCVB-TV in Boston, where she did research for its political show "On the Record." Veronica graduated from the University of Massachusetts Amherst in 2014 with a B.A. in journalism and a B.A. in communications. She is a member of the Asian American Journalism Association (AAJA). Rosa is the Director of Programs and Editor at the Committee for Human Rights in North Korea (HRNK) and has been working here since 2011. She has completed editorial and graphic design work on various HRNK publications. She has also conducted various interviews with experts published on HRNK Insider. 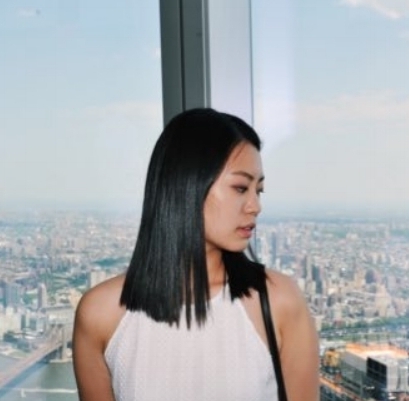 While continuing to work on future publications, HRNK Insider, and managing the internship program at HRNK, she also manages conference planning and execution. She has worked on information outreach in Washington DC, New York City, Chicago, Boston, and Los Angeles. She holds an M.A. in International Politics from American University's School of International Service, an M.A. in Korean Studies from Korea University, and a B.A. in International Relations from American University’s School of International Service with a minor in Graphic Design. Ramana is a Senior Analyst at the National Australia Bank (NAB), where he is directly responsible for the management of a loan portfolio which includes institutional clients listed on the ASX 50 (Top 50 companies in Australia) and which has over AU$500 million in funded loans. He migrated to Sydney, Australia in 2001 and subsequently joined the Westpac Banking Corporation where he held roles in retail banking, commercial credit and risk management. His most notable career experiences include managing clients during the Asian Financial Crisis in 1997 and subsequently the Global Financial Crisis in 2008, where he was commended for his ability to negotiate as well as seek workout solutions for distressed bank assets. Fiona was a former President of IR Society and double majored in the International Relations Honors Program and Economics at NYU. She currently works at BlackRock as an analyst, before which she worked as an investment analyst at ShangBay. She was also a summer analyst at Accenture and will be attending the Harvard 2+2 program in 2019. 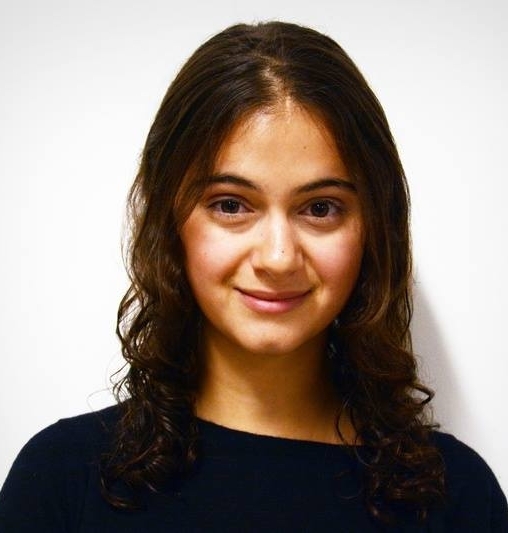 Anne is a senior in Columbia University, majoring in Economics-Statistics and Business Management, with a passion for teaching and educational empowerment. As a teaching assistant and former intern for America Needs You, she is invested in helping low-income students achieve academic and career success. In her leisure, she enjoys running reading philosophical sci-fi (Thomas Kuhn, Isaac Asimov, Frank Herbert). Washington is a master candidate of International Relations at NYU. His studies has helped him develop skills in analysis, statistics, writing and research. Before coming to New York, he was the digital marketing manager and PR specialist of TEDXChongqing, the campus ambassador for New Oriental Education, the communication manager for ENACTUS SISU, and the chief operating officer for SINCORE. Frederick He is currently pursuing his Master of Arts in International Relations at New York University. Previously, he obtained his Bachelor of Arts in Translating and Interpreting at Beijing Foreign Studies University, where he won a Third-Class Scholarship in 2015. There he conducted a research project on “A Study on African’s Cognition towards China”. He has also interned at Beijing Celue Law Firm, where he translated conference files and assisted attorneys in case information research. At present, he is working on co-translating the original book Translation Zones in Modern China, written by Bonnie McDougall and an original paper “Body Language” written by David Pollard. Linda Wang is currently the founder and CEO of Chibha, a platform for food entrepreneurs to buy and sell curated homemade sweets. She attended the University of Chicago and Yale University majoring in political science. 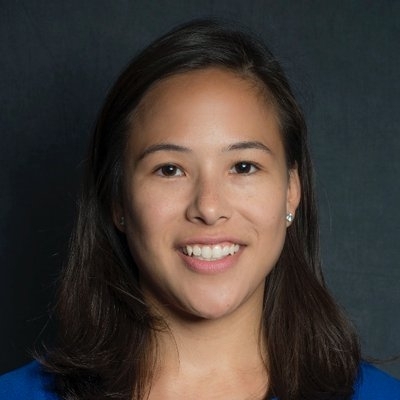 Initially interested in corporate law, she formerly interned at top law firms including Sullivan Cromwell and Akin Gump, assisting in various high profile international merger cases. After her sophomore year of college, she decided to pursue her own firm, Soopin Inc, a holding company of startups. Her ultimate dream is to connect the world by giving each and every person a voice of their own. During her “me” time, she enjoys watching anime, binging on gelato and debating on Quora that Fujianese should be recognized as a language, not demeaned as a mere dialect. Lily K. Calcagnini is a senior at Harvard University studying fashion, visual culture, and aesthetic theory in the History & Literature Department. Currently, she is writing a thesis that explores why cultural appropriation has become a buzzword in fashion journalism. Previously, she served as Opinion Columns Editor for the Harvard Crimson and authored a bi-weekly column called “Fashion Statements.” She also served as a co-Editor-in-Chief of the Harvard Book review and, before that, served as a senior blogger and essay specialist at CollegeVine. When she’s not writing or reading about fashion, Lily loves looking at art, listening to music, exploring cities, and running. 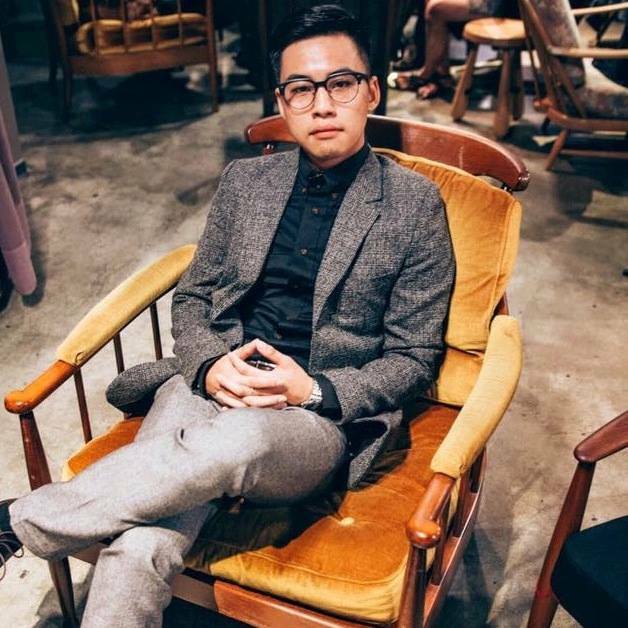 William W. Wang is currently a Professional Responsibility Analyst at Cleary Gottlieb Steen & Hamilton LLP. He is also on the board of directors of the Young India Foundation, a nonprofit foundation focused on youth rights in India. Additionally he is an Associate Director of the NYU College Alumni Association. While at NYU William served as Co-President of International Relations Society, as well as Senior Class President. He has been a major planner of conferences such as the Indo-Pak 2016 Conference, the first ever collegiate conference on India and Pakistan. He was also the first director of the Public Policy Symposium for NYU Politics Society on the issue of Criminal Justice Reform. Ewa is the former president of IR Society and a graduate student of IR at NYU. She also works for the International Labor Organization, Office to the United Nations, before which she was a sales manager at New York Next. She is also the president of Young Associates and board member of the Norwegian-American Chamber of Commerce. She is the founder of the Economics Review at NYU. Ewa is fluent in Norwegian, Polish, and English. Alice is a senior studying Philosophy, Politics and Economics at the University of Pennsylvania. Given her diverse background, raised both in China and Canada, she has developed an avid interest in comparative government and politics, as well as global interactions. She has previously served as copy editor for Penn’s political science publication, Sound Politics, and this summer she worked with a team of researchers to investigate social norms involving sanitation in India and how they affect the general public health practices. During her free time, she enjoys playing ice hockey and reviewing movies. Forrest Ferguson is currently pursuing a degree in International Relations focusing on International Business at New York University. He has previously worked at Scholastic Inc., a large publisher based in New York. An avid reader of global news coverage, Forrest helps IR Insider filter international reporting of world affairs to present readers a diverse perspective on leading news topics. Chao was born in China and moved to Minneapolis where he earned his bachelor degree in psychology from University of Minnesota. After college, he moved to New York to pursue his master’s degree at New York University majoring in international politics and business. He worked as a psychology lab assistant during college years and spent summer time working for United Nations. His interests lie in politics, finance and statistics. Additionally, he is currently studying as a chartered financial analyst candidate. June Hee Kwon is a faculty fellow of Korean Language and Culture. 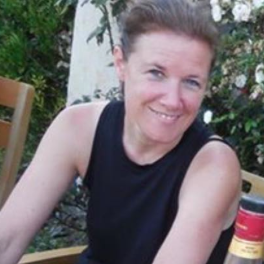 Her research and teaching focus on transnational migration and development; anthropology of exchange; kinship, ethnicity and relatedness; affect and compassion; aid and humanitarianism; travel of science and technology. Her area expertise spans China, North Korea, South Korea, and Japan—post-colonial and post Cold War East Asia inter-connections. Currently, Dr.Kwon is completing her book manuscript, Rhythms of a Borderland: The Korean Chinese Transnational Commute Between China and Korea.Dr. Kwon is developing another research on transnational economy and compassionate capitalism into a second book, The Compassion of Science: The Humanitarianism Aids and Moral Economy in North Korea. Dr. Laziz Nchare is a theoretical linguist, and a field linguist actively invested in Linguistics-Anthropology research. He is also a French language lecturer who resides in New York City. He has studied various African languages and cultures. He came to New York University in 2006 with the McCracken Fellowship to complete his Ph.D. research in linguistics in 2012. His current research interests evolve around comparative grammar, languages and cultures of Africa, African writing systems and literacy; sociolinguistics and language acquisition experiments with the immigrant communities of New York. Dr. Nchare is currently working on a trilingual (English-French-Shupamom) illustrative grammar book and dictionary. He works with multilingual African immigrant kids to demonstrate that two or more languages are not too much for any child, and that our focus should be put on how to help the kids and ease their task of connecting words with objects. He is currently working on a major project designed to digitize the Bamum language and its scripts. The ultimate goal of this research enterprise is to apply the lessons of the rise and fall of relevant African civilizations to modern problems of the world economic system. He also teaches a language and culture class this fall the Department of Modern languages at St. John’s University. He has taught French courses in the past both at St. John’s University and Montclair State University (New Jersey). 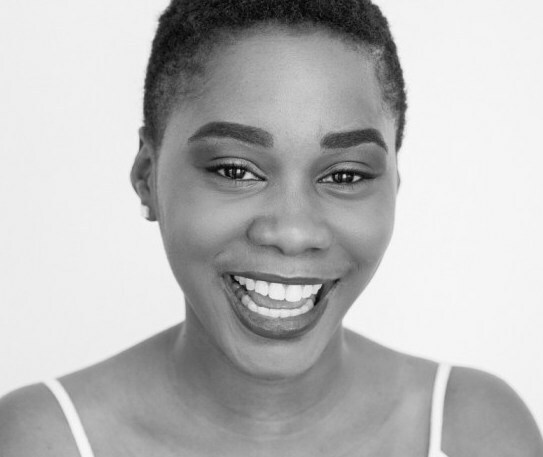 Mazuba Kapambwe is a freelance writer with over ten years experience writing about fashion, travel, film,music, art and culture from an African perspective. Her work has appeared on CNN Africa, Paper Magazine, Okay Africa, The Culture Trip and more. Mazuba has a bachelors degree in Africana Studies from the State University of New York at Albany. She is also a lifestyle and travel blogger who has worked with clients such as Barclays Africa and the Africa Development Bank. Her webseries ‘The Fest Gurus’ which explores Africa through it’s music festivals premiered on Zambezi Magic channel in Southern Africa in December 2017 and January 2018. Mazuba also serves as a board member of the Women’s History Museum.She is based between Lusaka, Zambia and New York.